P ursuing technological development and innovation is part of Atlantic Renewable Energies’ DNA. 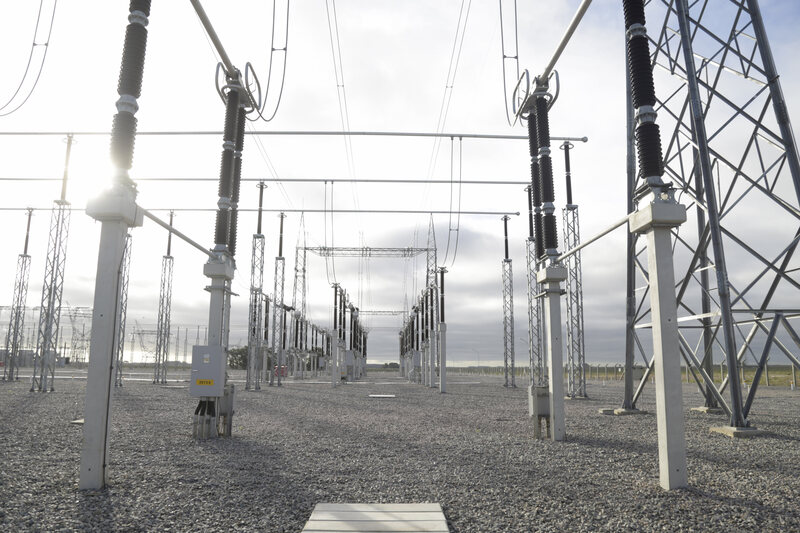 In the electric power field, R&D department proves to be increasingly essential to expand the knowledge used to improve the company’s processes and management. 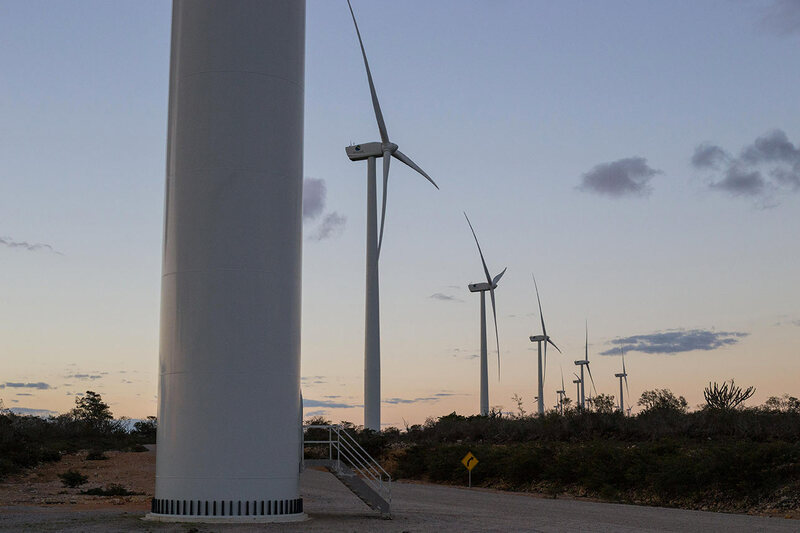 According to this, Atlantic has established a partnership with Universidade Federal de Santa Catarina (UFSC) to create an R&D department that aims to find out new technologies to improve the company’s enterprises, making it more competitive in the wind energy market. The study project initially covers two great themes: wind power forecasting and climate trends, conducted by UFSC’s specialized groups that work with Atlantic to improve the wind farms’ performance and optimize wind turbine stops and its maintenance, as well as the operation of the farms and the safety of the whole system. With all that, Atlantic guarantees not only that its wind power forecast is done by its own team but also ensures a better understanding of the projects’ performance in the medium term. Atlantic wants to identify and deepen research in renewable energy, providing new knowledge through studies that enable new products and processes that contribute to the sustainable development of both our business and the society. 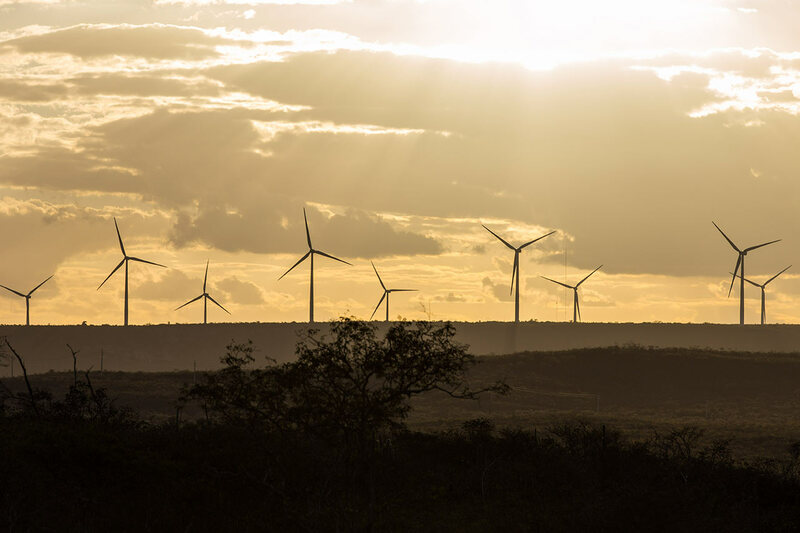 To be a benchmark in Brazil’s renewable energy market for enabling innovative tools and solutions to contribute to the projects’ sustainable development.